Whether conveyed consciously or unconsciously, any words we absorb can shift our emotions and reframe our perspectives. That’s the reason why after hearing a motivational speech, we feel motivated. Or after watching an inspiring movie, we feel inspired. Words have been advancing our society for eons. Almost anything we see today — a product, business, an artwork, or infrastructure — might have started through powerful words. 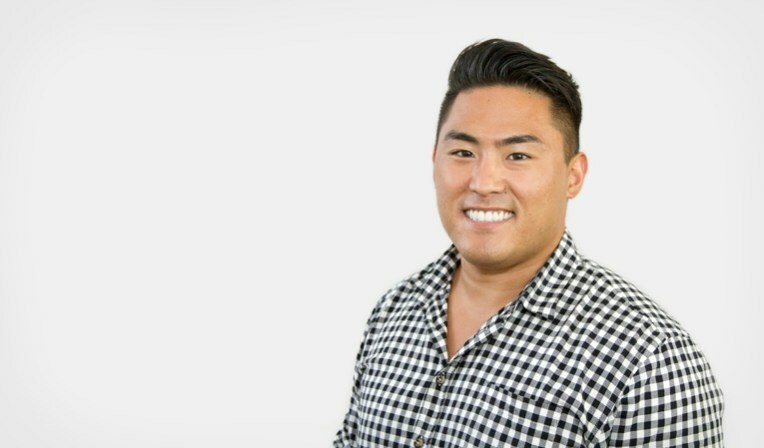 Simply put: A novice entrepreneur may have brilliant ideas, but without the ability to use words to motivate a team or connect with like-minded individuals, it’s more challenging to make those ideas a reality. It would be difficult to build an empire then. An artist pursuing a creative life may have the passion and skills, but without those motivating words or in-depth insights they consistently hear or read or absorb, staying tenacious can be challenging. It would be difficult to build an empire then. This is the ultimate challenge. Despite being aware of the power of words, most of the time, we find it hard using them in a positive or meaningful way. It seems like we’re programmed to create senseless judgments and biased opinions without even ruminating on what we should utter. The problem is not the situation, nor the challenge, but it’s our mindset. Our words. I’m no perfect, and sometimes, I say negative words to others (or even to myself). It makes me so guilty, I think of inventing a time machine and turn back time. Sounds crazy. But yes, it’s hard to keep our words positive. While it’s hard to keep our words positive, at least, let’s try to become aware of our negative words and realize whether we said is necessary or unnecessary. Remember, it’s our job to keep our self-awareness aflame — to become fully aware of what we say to ourselves and others. The power of words should be used in a positive and meaningful way. Note that when I say “meaningful,” that includes providing constructive criticisms or candid opinions for the sake of improvement or change. Not to embarrass someone. Stay mindful when you do this. I think of words as water: They can wash, refresh, and wake us. Or they can also drown us. And this is happening. While hundreds of blogs, books, and videos spread positive messages, negative words also permeate globally, particularly on social media sites. How can we solve this? “Start a revolution with your words.” Think about it. It’s true that words affect our daily lives. From our relationships, careers, jobs, businesses, to every aspect of life, every word we absorb or convey has an impact. And we have the choice to use the power of words in making a difference. 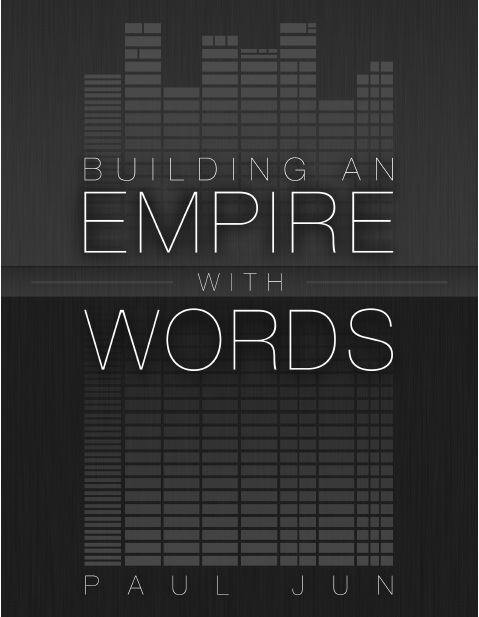 Building an Empire With Words is an ebook woven with life-changing insights that any word lovers would treasure. I recommend it for writers, artists, communicators, or anyone building an empire.